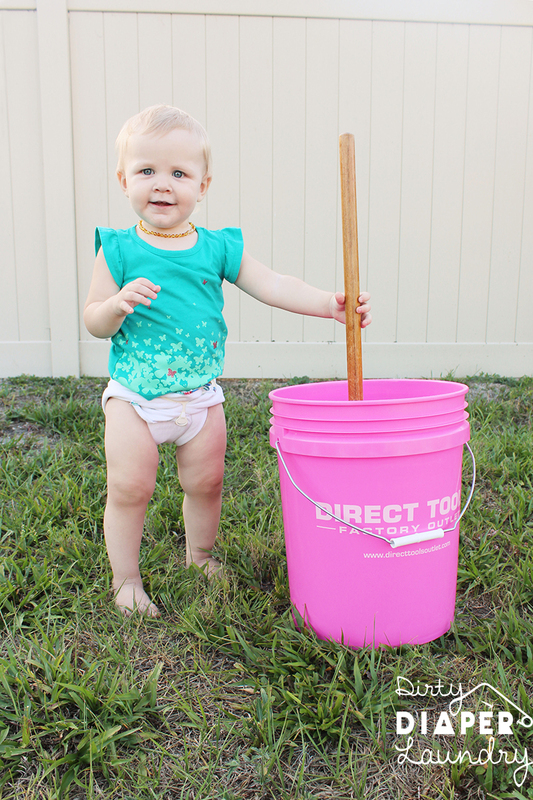 You could knock me over with a feather right now because I never imagined that there would be close to 250 people interested in taking the Flats and Handwashing Challenge May 23-30 (details for participation and rules). Retailers are also getting involved by offering discounts to customers or special gifts with purchase! This is the list so far. If you know any others participating leave a comment! Re-Diaper.ca 15% Discount on Flats. Use code flatschallenge. Ships in Canada. 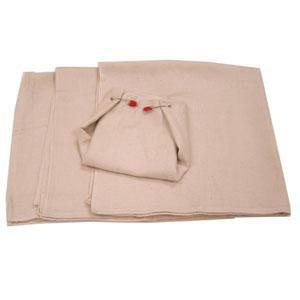 If you would rather buy in store remember that Target and Walmart both sell “Flour Sack Towels” which work as flats very well. Ikea (in store only) also has flats which are “burp cloths.” Receiving blankets work too, or you can use an old t-shirt or sew your own Terry Flat. As long as it is 1 Layer and large it qualifies as a true Flat. As more discounts come in I’ll update this page but the best place to learn about updates to the #flatschallenge would be my Facebook Fanpage! Come “like” me! 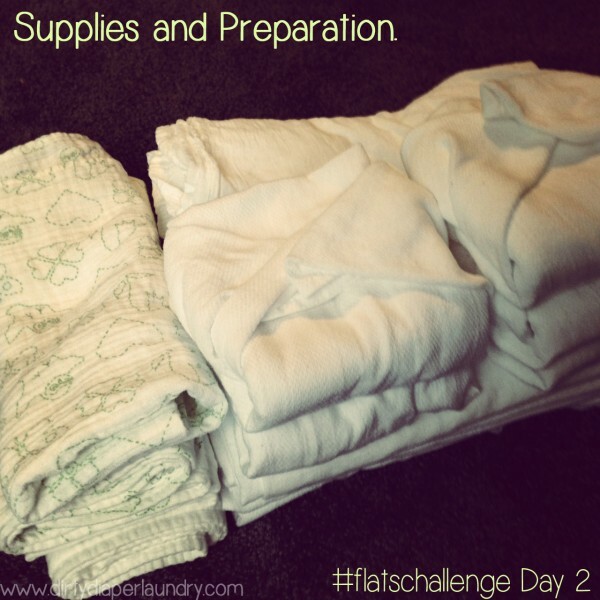 6th Annual Flats and Handwashing Challenge- Day 1: Why Are You Taking The Challenge? Sign up for the 5th Annual Flats and Handwashing Challenge!